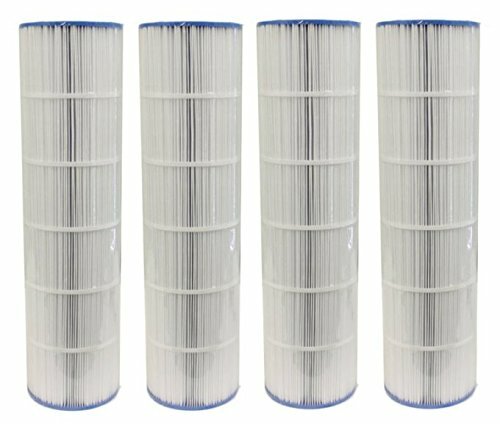 Unicel Replacement Filter Cartridge for Swimming Pool Filter Unicel UHD-SR70 70 Sq. Ft. Sta-Rite. We are an authorized Unicel dealer! 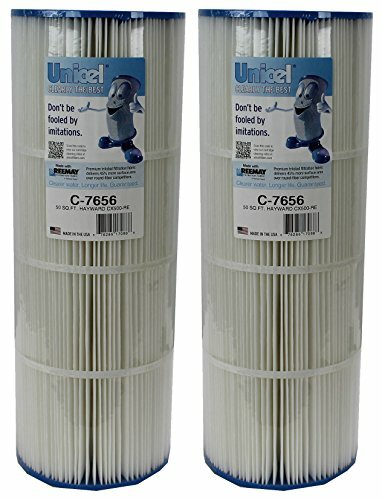 Make sure your pool is in top condition when warm weather hits with this Unicel C-7470 replacement cartridge. 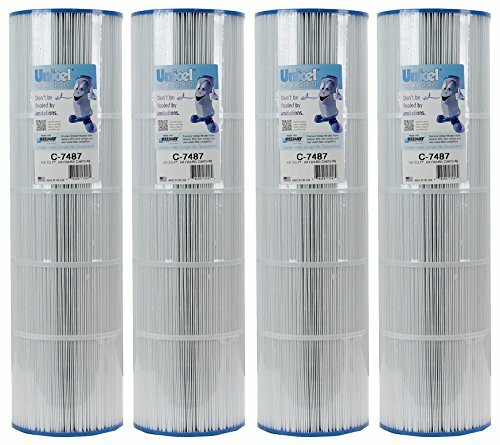 Measuring 20" long, this Unicel C-7470 replacement cartridge has a width of 7". MADE IN THE USA!\n1 Buy = 4 Filters! Unicel FG-1248 Pentair Purex Replacement 25.38" x 10.75"
We are an authorized Unicel dealer! - Full Set of 8 Pieces - Length: 25-3/8" - Width: 10-3/4" - Works for Purex/Pentair SMBW2000 Series /SMBW2048 Purex/Pentair SMBW4000 Series SMBW4048 - Note: Collar has single notch and is covered with a black adapter. Length is measured from collar notch to opposite end of grid. MADE IN THE USA! 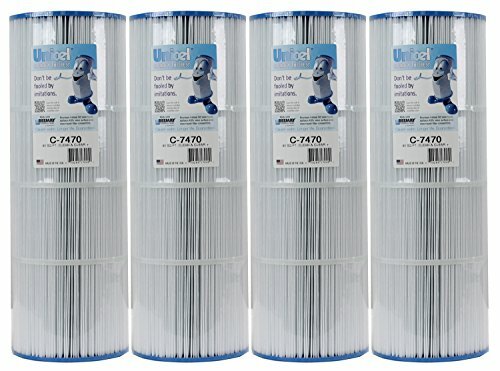 This price is for one brand new Unicel C-8417 replacement filter cartridge. 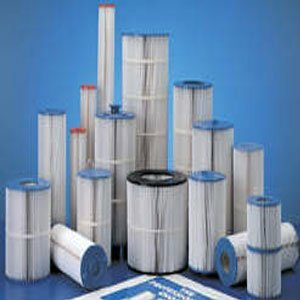 This replacement filter cartridge has re-enforced center cores with a PVC center and durable polyurethane end caps. 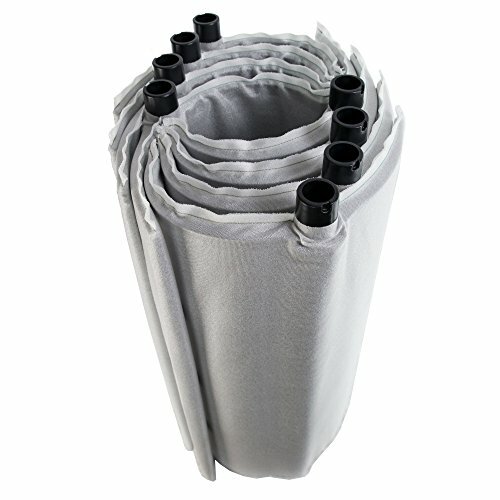 \n----------\nUnicel replacement filter grids are recognized as the best grid replacements in the industry. They have received numerous awards year after year for their performance and quality of products. We are an Authorized Unicel Dealer. 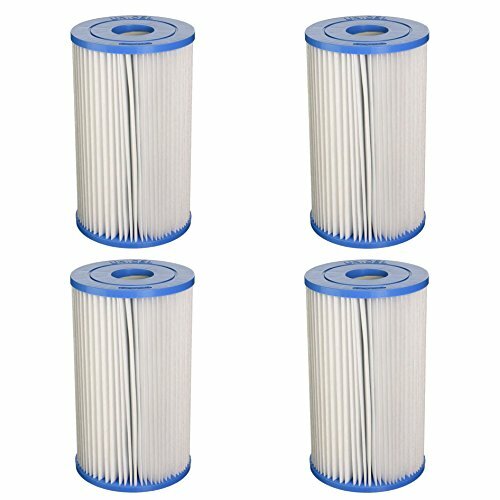 An appropriate cleaning schedule will both help the performance of the filter and keep it from breaking for longer periods of time. However, it is not a permanent part and standard use will result in the need for a replacement. Make sure you go with the highest quality standard of replacement: Unicel. We are an authorized Unicel dealer! - 50 Sq Ft - Length: 19-5/8" - Outside Diameter: 7" - Top Hole: 3" Open - Bottom Hole: 3" Open - Pleat Count: 108 - Works for Hayward Star Clear C500, CX500-RE - Replaces part number: - Filbur: FC-1240 - Pleatco: PA50 - Unicel: C-7656 MADE IN THE USA! 1 buy = 2 filters! Copyright © Wholesalion.com 2019 - The Best Prices On Unicel Swimming Pool Online.